Topics are carefully selected to give you a broad exposure to Python, while not overwhelming you with information overload. These topics include object-oriented programming concepts, error handling techniques, file handling techniques and more. Are you ready to dip your toes into the exciting world of Python coding? 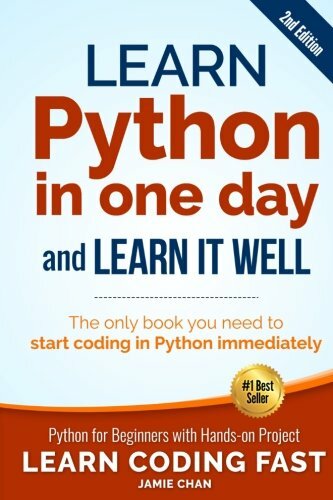 With the first edition of this book being a #1 best-selling programming ebook on Amazon for more than a year, you can rest assured that this new and improved edition is the perfect book for you to learn the Python programming language fast.